The Samsung Galaxy S2 was arguably the device that got the ball rolling for the success that the company now enjoys, and the handset is still enjoyed by a vast number of users around the world. 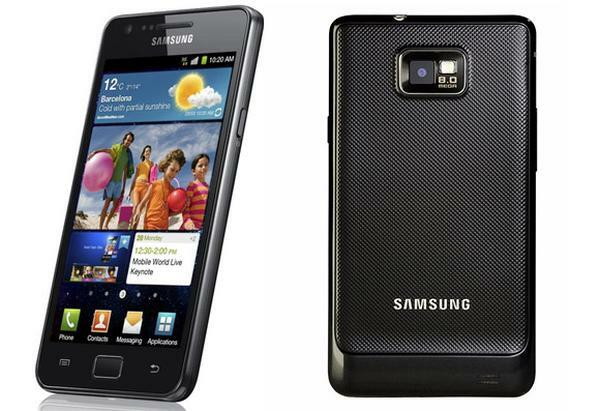 Now despite earlier claims the Samsung Galaxy S2 still has some slim hope of receiving the Android 4.2 update. Last month we heard that both the Samsung Galaxy S2 and original Galaxy Note could be sticking with the Android 4.1.2 Jelly Bean firmware they are currently running, then last week this was possibly confirmed by an Australian carrier at least for the 4G version of the handset. Now though there is a small glimmer of hope that the device will still eventually see an upgrade to Android 4.2 Jelly Bean following some questions about the device. Questions were being asked about the handset and future updates but the company didn’t confirm or deny that support for the device had ended. It did mention that Samsung is currently considering upgrading devices to Android 4.2 but didn’t mention which ones, but while the Galaxy S2 is over two years old now the device should easily be able to handle the step up from Android 4.1.2. Even if it does see an upgrade it will probably not come this side of Christmas but if it does eventually arrive Samsung will please a number of its customers. The company is currently hard at work on updating the Galaxy S3 and Galaxy Note 2 to Android 4.3 that is due to arrive in the coming weeks. Do you hope that the Galaxy S2 gets Android 4.2? Hope? Yes, and why not?